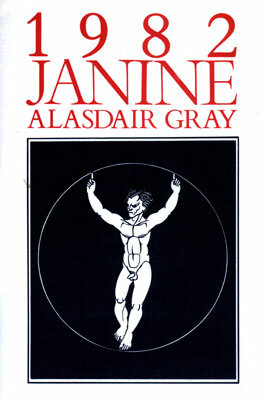 1982, Janine by Alasdair Gray (1984). 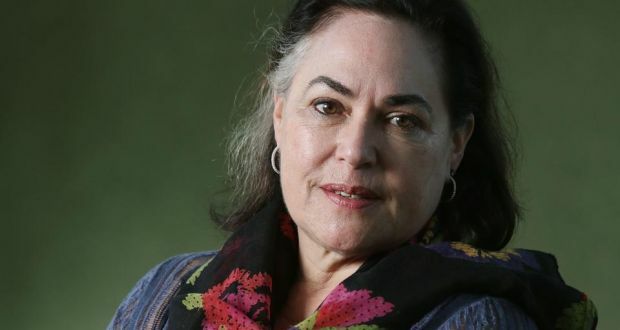 In a fleabag Scottish motel, divorced and depressed, Jock McLeish once again seeks consolation and strength through massive doses of alcohol and sadomasochistic sexual fantasies (some starring a woman named Janine). Through frank, complex language Gray takes us inside the addled mind of a powerless man seeking to impose some control over his life.